Born in Canada, Reva Brooks moved to Mexico in 1947 with her husband Leonard who went there to study painting. Although she did photography while she was still in Canada, it wasn’t until she came to San Miguel de Allende, that her work took a drastic turn. Their initial plan was to stay there for one year, but the city and the lifestyle fascinated them to the extent, they stayed in Mexico for over 50 years. 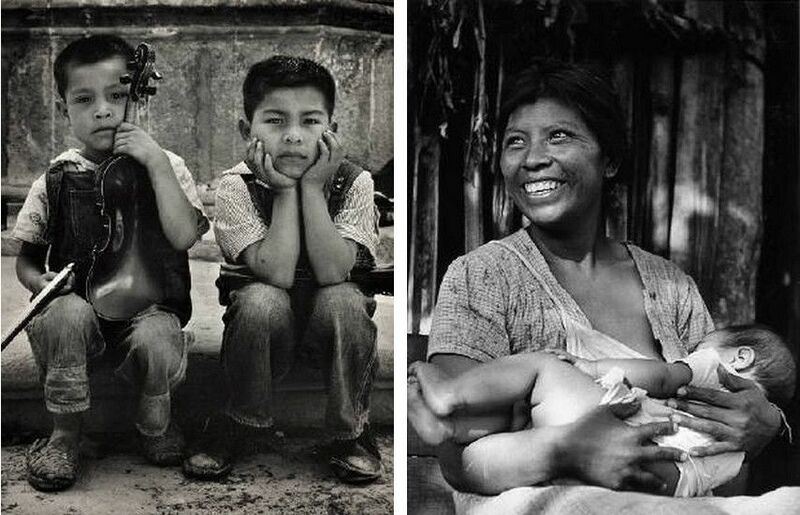 In the time span, Reva’s photography managed to create a story about Mexico that has both artistic and social value. As her husband started painting, Reva began taking photographs of rural parts of San Miguel de Allende. Her photographs emphasized on people in their daily life and her continuous work eventually created a documentation of their turbulent life. The key to her work was the approach she took with the people. For her, it wasn’t enough to simply take photographs of the unknown people. Reva would spend her days socializing with people, understanding their life and finally taking a visual documentation of it. 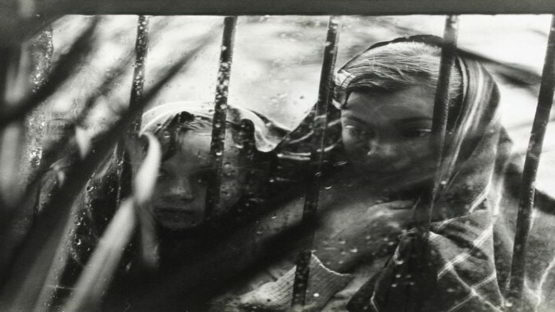 Because of that, her photographs have a realistic tone to them – one that shows the struggles, but also the joy of the people. Because she had both an intellectual and emotional approach, it could be said it was almost as one of a mother. She didn’t hide anything and with a keen eye, she knew how to present her models in the most realistic light. Soon her work was recognized across America and Europe and her photographs were bought by people such as Edward Steichen. Thanks to him and few other people, her photographs were presented in various galleries and museums, such as New York Museum of Modern Art and San Francisco Art Museum where she became one of the top female photographers. As it was a time of turmoil in the world, Reva’s work managed to give attention to the situation outside America. In the McCarthy era, the world’s spotlight was on communism and the hardships of other world parts were put in the second plan. Reva’s time in Mexico gave her an insight into the life outside the modern world, one she recorded with great efficiency. Although her work was firstly recognized for its art value, the social impact it has is even more valuable. 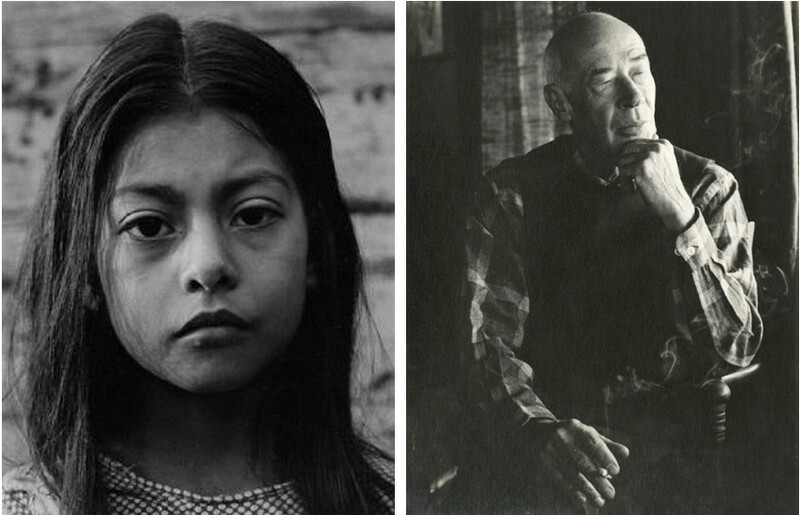 Besides the photographs of Mexico population, Reva was also known to photograph her friends and people she met thanks to her husband Leonard’s connections, such as Henry Miller. 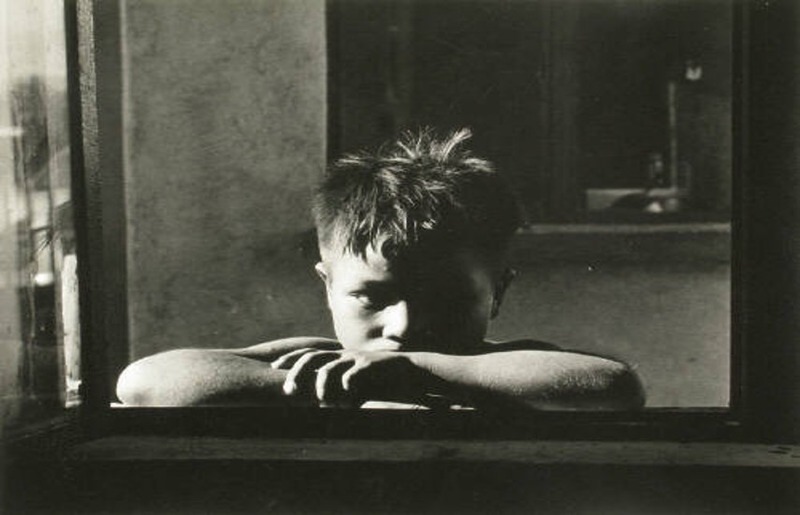 Today, Reva’s photography has a historical value – one that shows us the life of early 20th century Mexico. Her work doesn’t show us the general picture, where only the “frame” of that time is given. The 50 years she spent in Mexico, enabled her to create a strong proof of a whole era. It goes much deeper and gives the picture of the way people socialized, handled their troubles or simply enjoyed life. She managed to combine her ideas with her life and the final result was a photographic story about a city and its population. She is represented by The Stephen Bulger Gallery in Toronto.